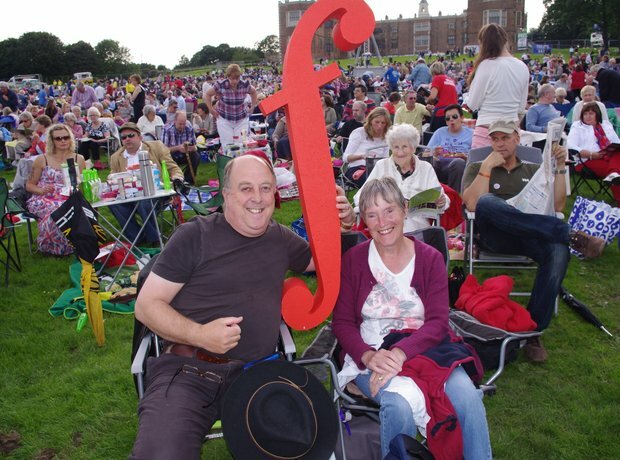 Did you join us at Leeds Opera In The Park, in the glorious surroundings of Temple Newsam Park to witness some fantastic music? 1. An incredible night in Leeds! 2. An incredible night in Leeds! 3. An incredible night in Leeds! 4. An incredible night in Leeds! 5. An incredible night in Leeds! 6. An incredible night in Leeds! 7. An incredible night in Leeds! 8. An incredible night in Leeds! 9. An incredible night in Leeds! 10. An incredible night in Leeds! 11. An incredible night in Leeds! 12. An incredible night in Leeds! 13. An incredible night in Leeds! 14. An incredible night in Leeds! 15. An incredible night in Leeds! 16. An incredible night in Leeds! 17. An incredible night in Leeds! 18. An incredible night in Leeds! 19. An incredible night in Leeds! 20. An incredible night in Leeds! 21. An incredible night in Leeds! 22. An incredible night in Leeds! 23. An incredible night in Leeds! 24. An incredible night in Leeds! 25. An incredible night in Leeds! 26. An incredible night in Leeds! 27. An incredible night in Leeds! 29. An incredible night in Leeds! 30. An incredible night in Leeds! 31. An incredible night in Leeds! 32. An incredible night in Leeds! 33. An incredible night in Leeds! 34. An incredible night in Leeds! 35. An incredible night in Leeds! 38. An incredible night in Leeds! 39. An incredible night in Leeds! 40. An incredible night in Leeds! 41. An incredible night in Leeds! 42. An incredible night in Leeds! 43. An incredible night in Leeds! 44. An incredible night in Leeds! 45. An incredible night in Leeds! 46. An incredible night in Leeds! 47. An incredible night in Leeds! 48. An incredible night in Leeds! 49. An incredible night in Leeds!